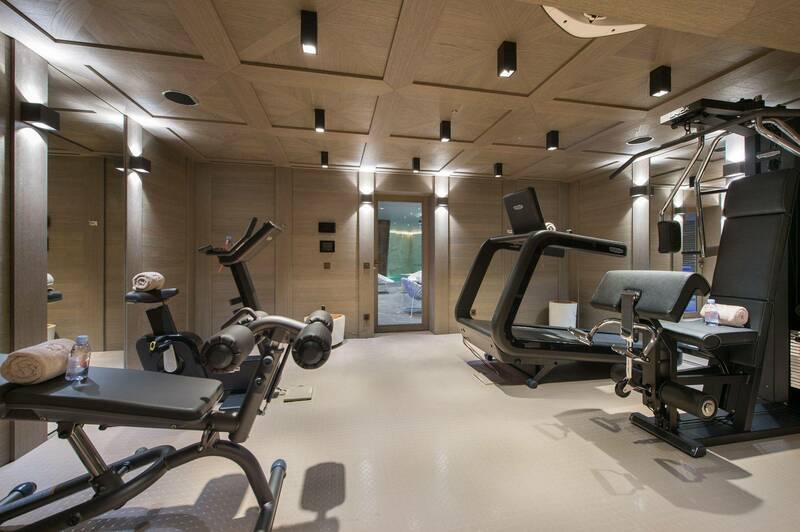 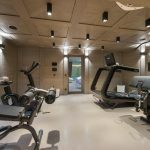 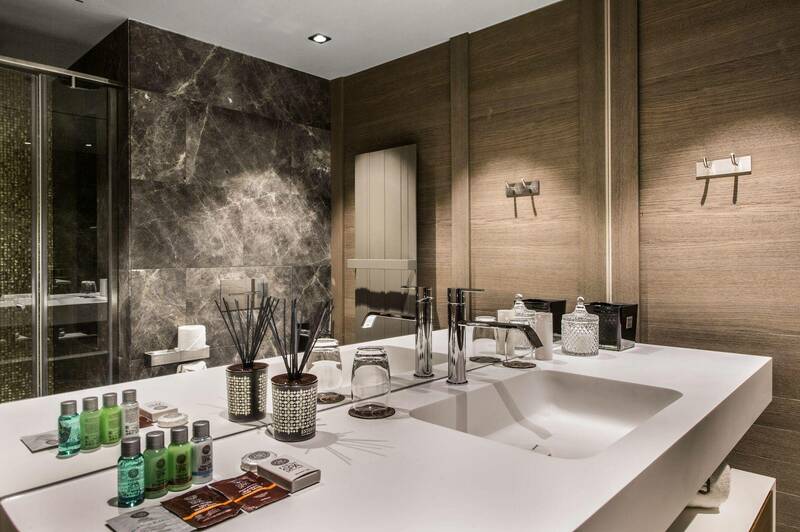 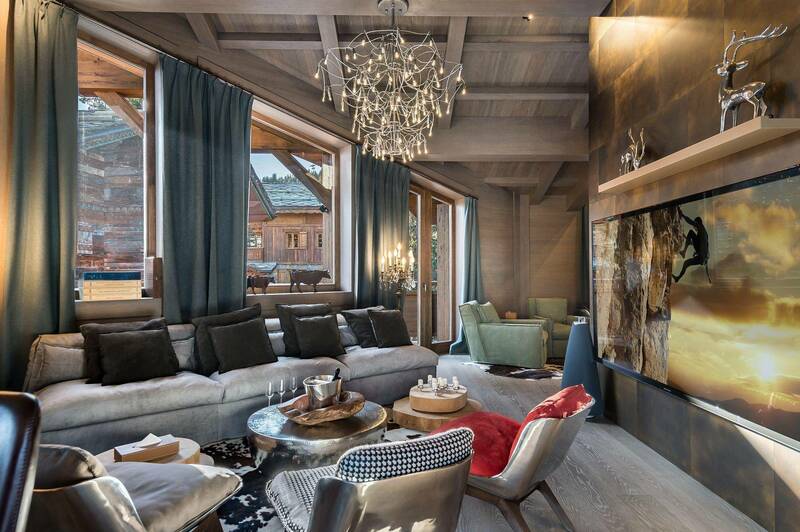 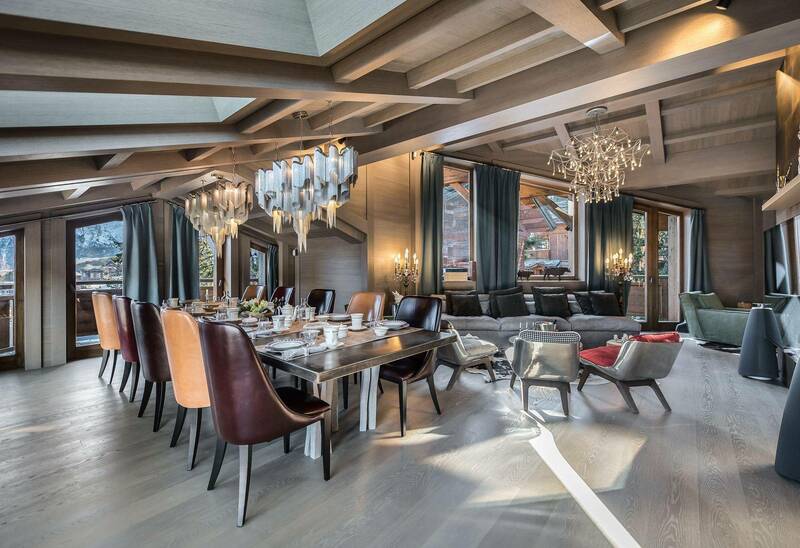 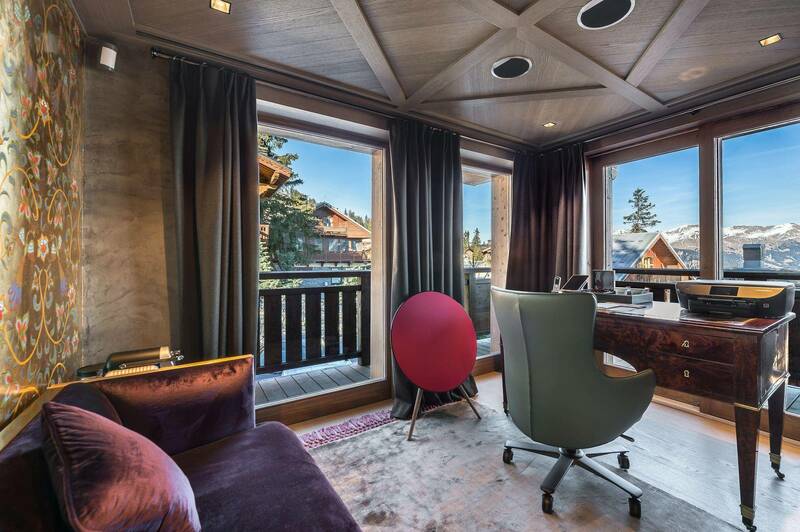 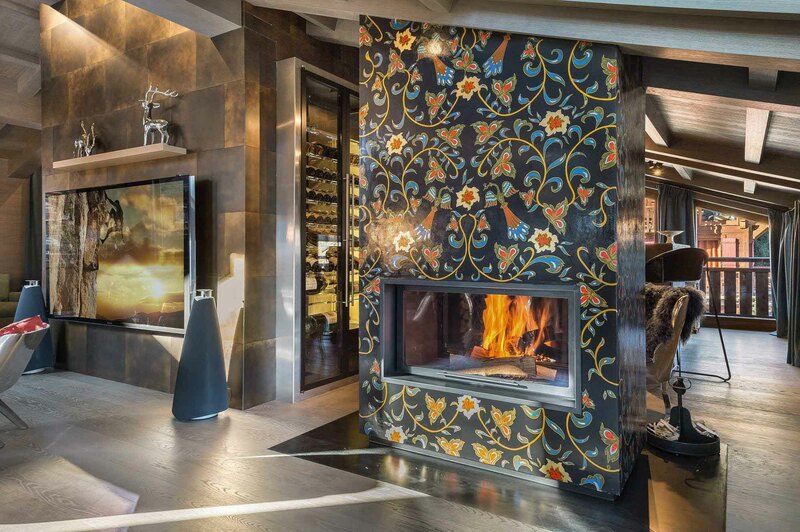 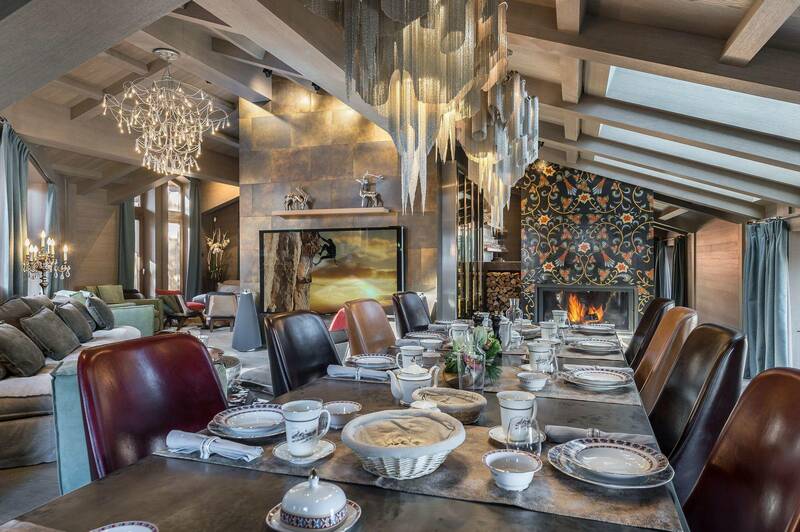 Enter into a world of opulence and excellence in the prestigious Chalet la Dacha. 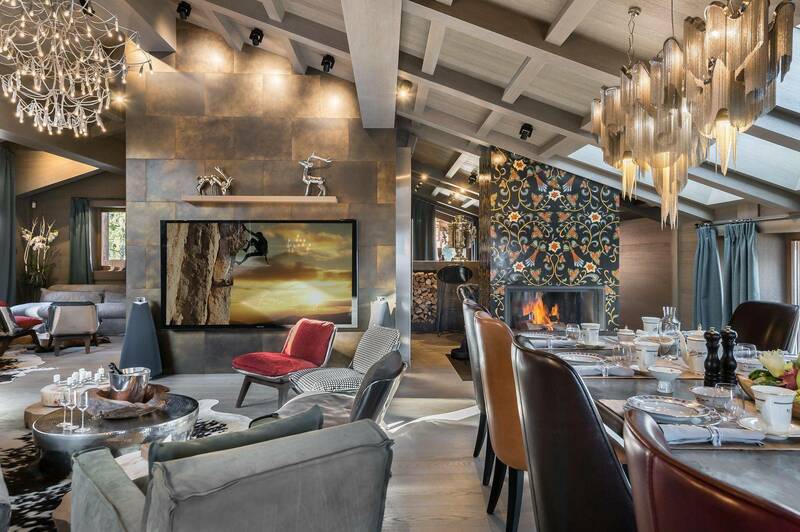 Vast in size with 5 bedrooms accommodating up to 10 adults over 900m2 of leisure space, guests will feel comforted in the warm hues of stone against fireplaces and the lush fur covered sofas. 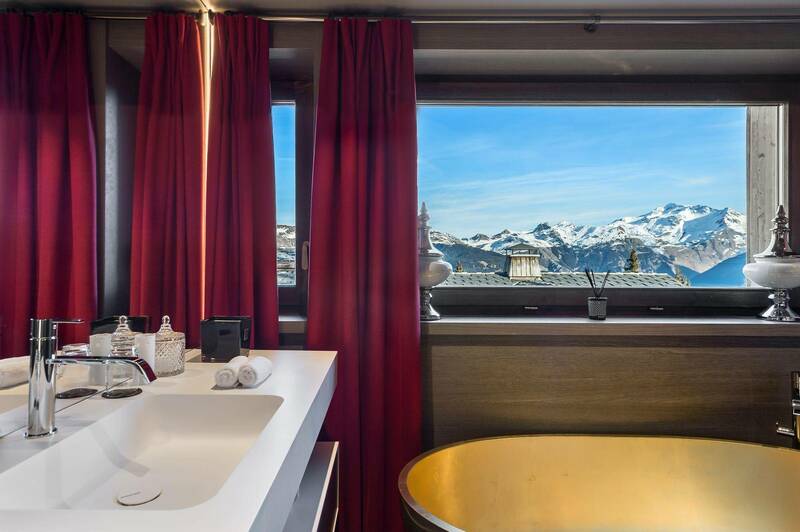 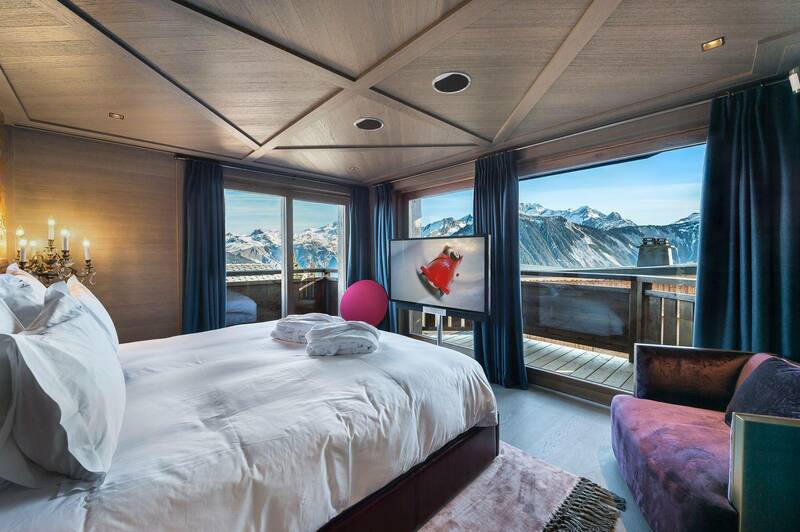 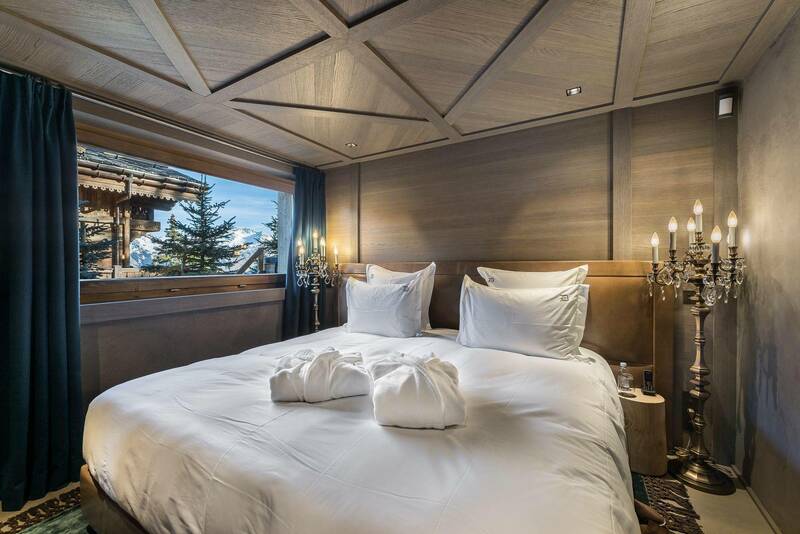 Each room offers a photographic view of peeks and cliffs of the superb French Alps in the heart of the 3 Valleys. 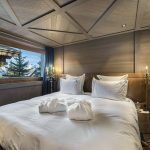 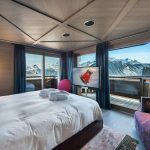 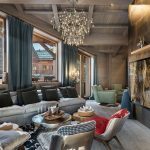 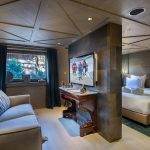 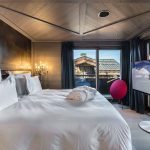 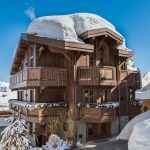 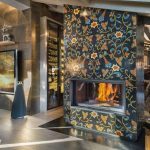 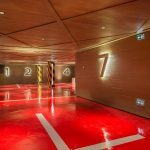 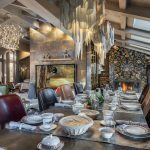 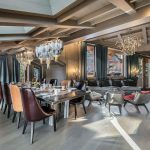 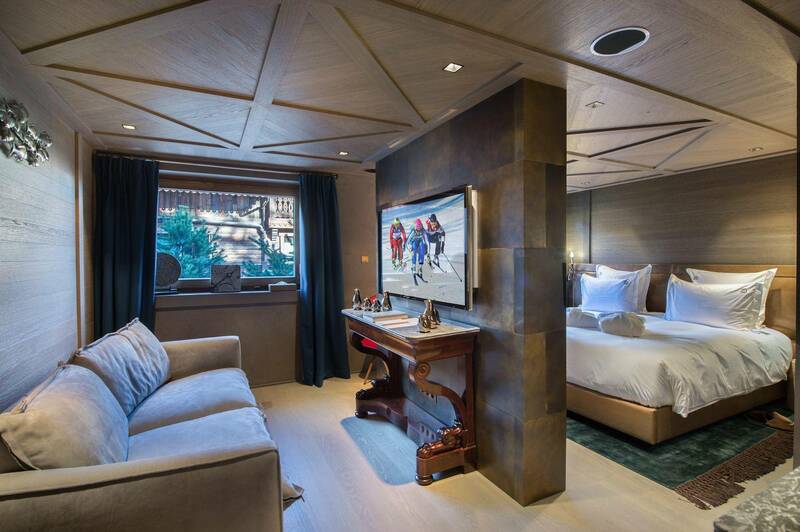 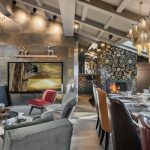 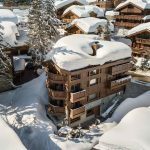 A short stroll down to the main centre of Courchevel 1850 puts you in the mist of après ski parties and the best Michelin stared restaurants available in this skier’s paradise.